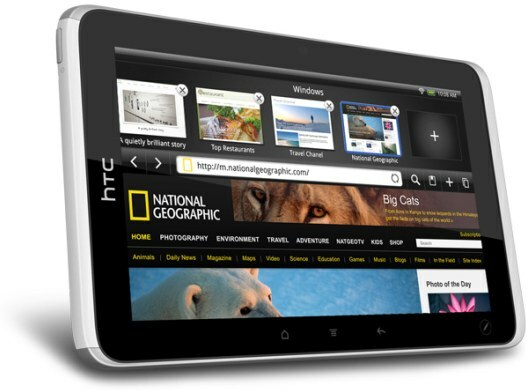 HTC Scribe Technology on the HTC Flyer tablet transforms traditional note-taking into smart note-taking by integrating natural onscreen writing with thoughtful and integrated innovations. A feature called Timemark enables you to capture the audio of a meeting in line with your written notes, so tapping on a word in your notes instantly takes you to that exact place in time in the audio recording of the meeting. Notes are also integrated with the calendar so when there is an appointment reminder you are automatically prompted with an opportunity to begin a new note or in the case of recurring meetings, to continue where the last meeting left off. 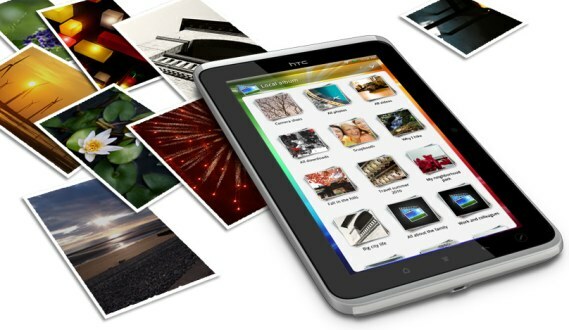 In an industry first, the HTC Flyer tablet also features built-in synchronization with Evernote, the world-leading notes application and service.